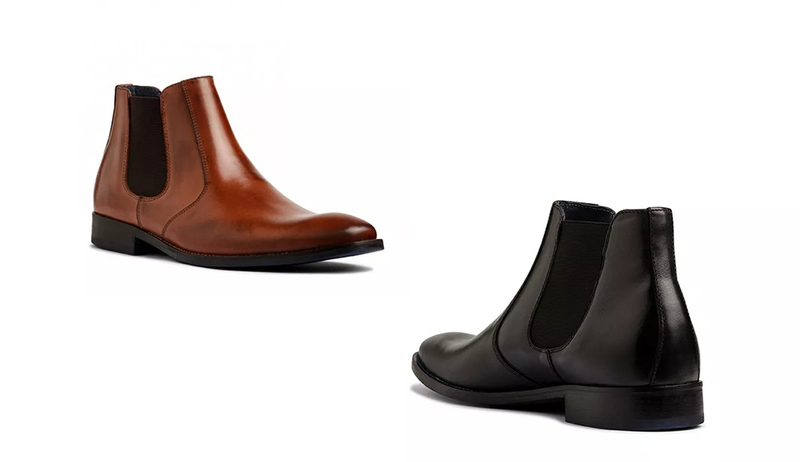 This rich, leather take on the quintessential Chelsea boot is the elegant item that you’ll need for elevating your look this winter. Italy is known for its traditional use of leather and high-end craftsmanship, so it must come as no surprise that the Franky Dress Boot was handcrafted in Verona, Italy, by the elite Romani Sicari factory. From the lines and shape of the boot, you can tell that the shoe has been designed with the thought of delicately walking the line between crafting a shoe for the modern man and respecting the traditional style a refined man will enjoy.